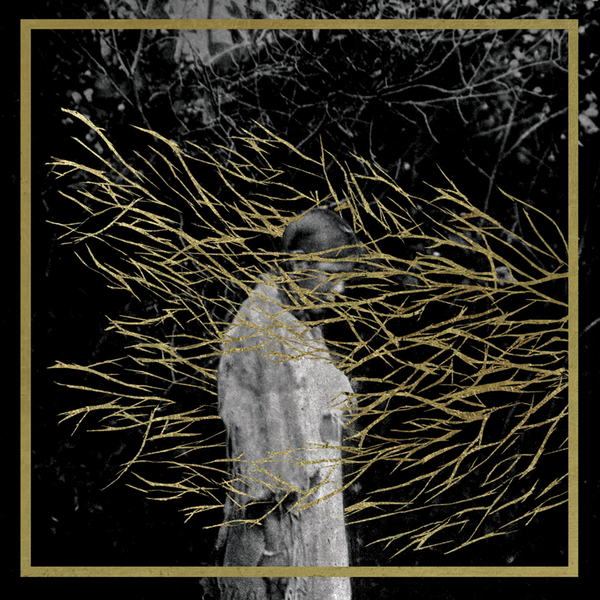 'Engravings' is the eagerly awaited debut album by Forest Swords. Emerging some three years since his cherished EPs for Olde English Spelling Bee (remember them?!) and No Pain In Pop, he returns with a heavy soul and keener grasp of aerated R&B and dub dynamics whilst retaining the deglazed, haunted and crepuscular pop essence that left us wanting for much more with 'Dagger Paths' and the sublime Rattling Cage' single. It's to their credit that Tri Angle have largely kept him out of the limelight and shy of the gig circuit, affording time to hone ten perfectly flawed songs of sluggish shoegaze swoon and slo-mo dub coming off like Brenda Ray meeting Ennio Morricone and Philip Jeck at dusk on Hilbre Island. Thanks to his effortless feel for arrangement and plaintive, ghostly hooks, there's a sincere, considered magick coursing the veins of 'Engravings' from the coruscating, silty shimmer and muddy bump of opener 'Ljoss' thru the forested ambience of closer, 'Friend, You Will Never Learn', which never wavers under the weight of conceit or over-production. Everything occurs in a misty mid-ground, as though heard from a distance or through dense gorse and woodland, like rituals stumbled across in the halflight, from the dilapidated glory and pagan mysticism of 'Irby Tremor' to the flinty percussive shards and mossy bass of 'Onward' thru the foghorn guitar cries and literally Timbaland-ed drums of 'The Weight Of Gold' and 'Anneka's Battle', or the private R&B folk dance routine of 'An Hour'. But if we're picking favourites, the elemental elegance of his strafing sample serrations and thumping bass of 'Gathering' get us most, providing that one precious moment deep into the album that'll make you restart the route again to discover its cloistered charms.